As planned, Yahoo today announced it has started freeing up Yahoo IDs like emil@yahoo.com that have been inactive for at least 12 months so users like thisismythrowawayaccount@yahoo.com can finally get a useful email address. The company gave users just over a month to login if they hadn’t in the last year, and now it has launched a “wish list” for those interested in getting a new name. If you’re first in line for a username, we’ll email you a link to claim it in mid-August, 2013. After that, you can add usernames to a watch list so you’re the first to know when they become available. Curiously, you can fill out this form as many times as you want. It’s not clear if doing so will overwrite your last submission or not, but we’d guess that it probably does. If your first choice isn’t available, Yahoo will work its way down your list. Next month, Yahoo will send out emails letting its users know which of their picks is available, with a link for claiming them within 48 hours. 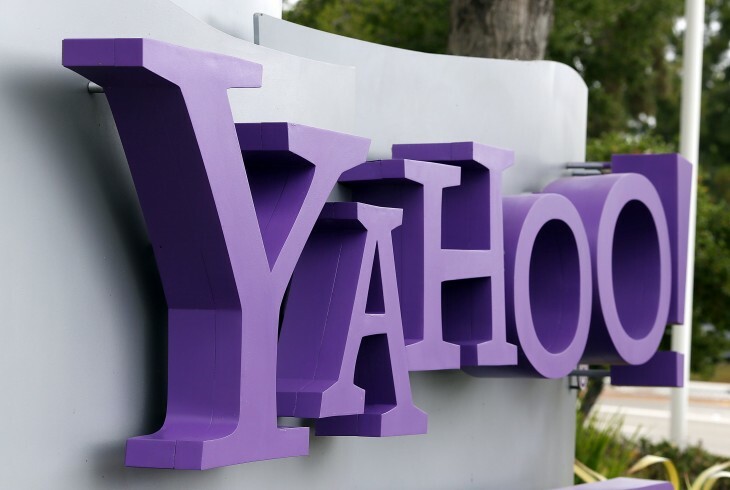 For those who haven’t used their Yahoo account in ages, Yahoo IDs are not only for your email: they also tie your customizations and preferences to other Yahoo properties, including looking up content such as sports information, weather, and news. Email is the most important though, and as we noted in our coverage previously, this is a very enticing deal for spammers and other criminals who can make a killing by hijacking such addresses. Yahoo is addressing some of that today by announcing plans to work with partners, like e-commerce and social networking sites, to identify that a different person is the new owner of a given Yahoo username, and the previous one isn’t anymore. Each of these parties will have their own rules for determining age requirements for the receiving account. 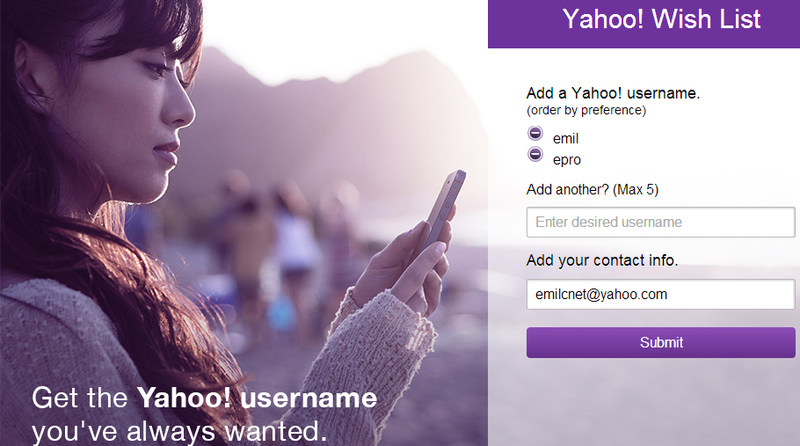 To communicate to another site that a username has a new owner, Yahoo will allow them to “ask” for a new type of validation when sending an email to a specific user. The field, which can be requested via an email’s header is called “Require-Recipient-Valid-Since,” a new standard being published with the IETF. Criminals will nevertheless look for ways to exploit this new header, but will probably mainly focus on sites that haven’t implemented it yet. Thankfully, even Yahoo expects that “a very small percentage” of its users had an active email address with the company that had a “short, sweet, and memorable” ID that could be re-used.